Today BirdLife Malta and Nature Trust-FEE Malta have teamed up to commemorate World Wetlands Day (WWD), an international awareness day which occurs annually on this date and marks the date of the adoption of the Ramsar Convention on Wetlands on February 2nd, 1971. Established to raise awareness about the value of wetlands for humanity and the planet, WWD was celebrated for the first time in 1997 and has grown remarkably since then. The Convention was adopted in the Iranian city of Ramsar on the shores of the Caspian Sea and the theme for 2019 is “Wetlands and Climate Change”. Every natural habitat which is in regular contact with significant volumes of water may be considered as a wetland. Wetlands around the world provide important services to humans and the environment whilst also providing a home to thousands of species of plants, insects, birds, mammals, and fish. Globally, wetlands have provided home to very rare species and also are particularly important for birds, especially during migration. These habitats provide much needed food, water and shelter during the arduous spring and autumn bird migration. Locally, these are home to the endemic Maltese Killifish (Aphanius fascatius, Bużaqq in Maltese) which has a very restricted range. Apart from these reserves, this fish used to be found also at the Marsa port, although today it has been eradicated due to infrastructural works which were carried out on site. In Malta, wetland habitats are scarce however both Nature Trust-FEE Malta and BirdLife Malta manage a number of these habitats including Il-Ballut ta’ Marsaxlokk and Il-Magħluq ta’ Marsaskala which are managed by Nature Trust-FEE Malta; and Salina, Simar and Għadira Nature Reserves managed by BirdLife Malta, thus ensuring the ongoing protection and conservation of these important sites. On this day both nature organisations state: “Malta has limited wetlands which require protection. 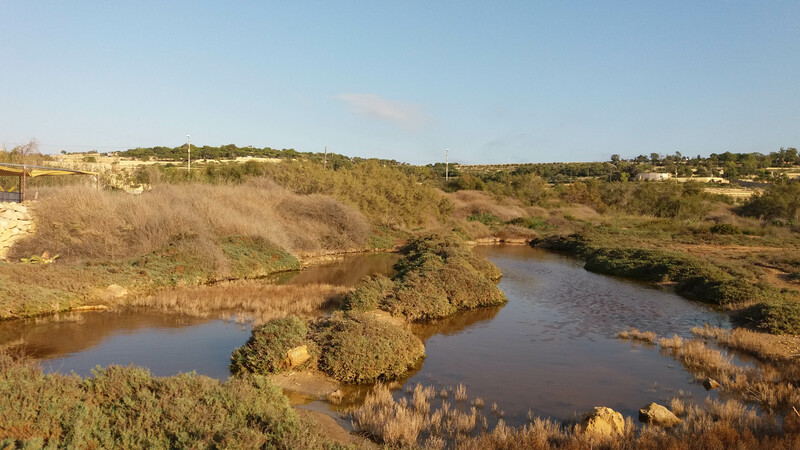 Both BirdLife Malta and Nature Trust-FEE Malta are working hard to improve the conditions of these wetlands and therefore the benefits they provide to humans and wildlife. However, threats such as insensitive development, coastal erosion, littering, poaching, and climate change are ever-present and need extra efforts to address. Apart from their environmental importance these wetlands are particularly important as they absorb rainwater, reduce flooding and provide other important services for free, otherwise known as ecosystem services”. 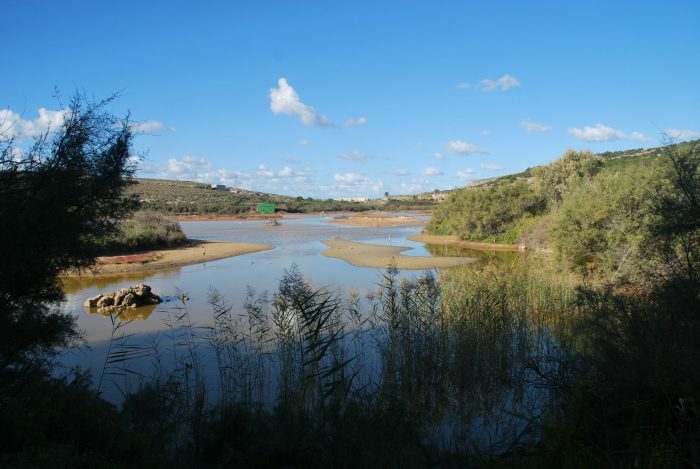 Wetlands such as those managed by BirdLife Malta are open to the public to enjoy. Simar and Għadira Nature Reserves are open throughout the winter months during weekends whilst Salina is open 24 hours a day, seven days a week. Entry to all the sites is free and there is no need to book to visit. Il-Magħluq ta’ Marsaskala is also open 24 hours a day and the public is encouraged to visit at any point to enjoy this unique open space. Il-Ballut ta’ Marsaxlokk is open to the general public and the public is advised to stick to the existing footpaths. Both sites have been handed over to Nature Trust-FEE Malta since October and thus conservation works are just starting. Nature Trust-FEE Malta encourages anyone who wants to help out with these sites to reach out via the contact details on the website.